Our island nation has long relied on the goods brought to its shores by the men and women of the Merchant Navy. At no time was their work more necessary than during the Second World War, when almost the entire Allied war effort relied on the men, food, fuel and raw materials carried across the world’s seas by the British Merchant Navy. The Ships for Victory program or as President Roosevelt called it ‘the greatest shipbuilding programme in world history’ was one of the pivotal moments in the Battle of the Atlantic. 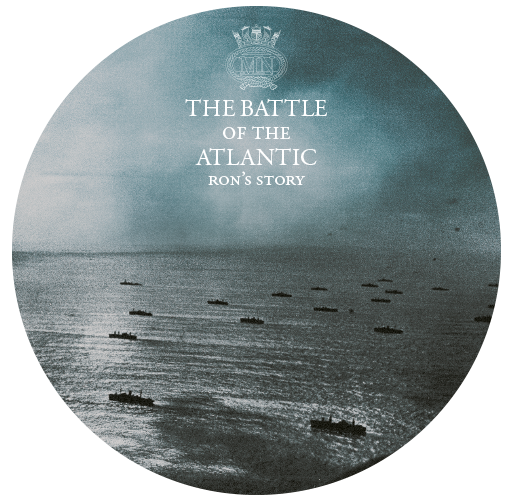 Own this remarkable DVD that tells a story of veteran radio officer Ron, who served aboard the Liberty ship SS Samnebra during the Battle of the Atlantic.